Once a playground for developers to design the most iconic and flamboyant buildings in the world, Dubai is maturing into a city where financially savvy tenants are calling the shots. Prior to 2008, Dubai was a place where architects could experiment with the design of buildings springing up across its glittering skyline, safe in the knowledge that money was no object and design guidelines were few and far between. “Developers basically had an open cheque book to design flashy buildings,” says Craig Plumb, Head of Research for MENA at JLL. Things started to change when the global financial crisis hit. Plumb says that around 2008- 2009 developers became a lot more concerned about the economics of their projects, rather than simply focusing on form. This has escalated in the current environment of lower oil prices, which is putting further pressure on costs. “Developers want buildings that are efficient, practical and financially viable – they want to get a return on their investment,” says Plumb. 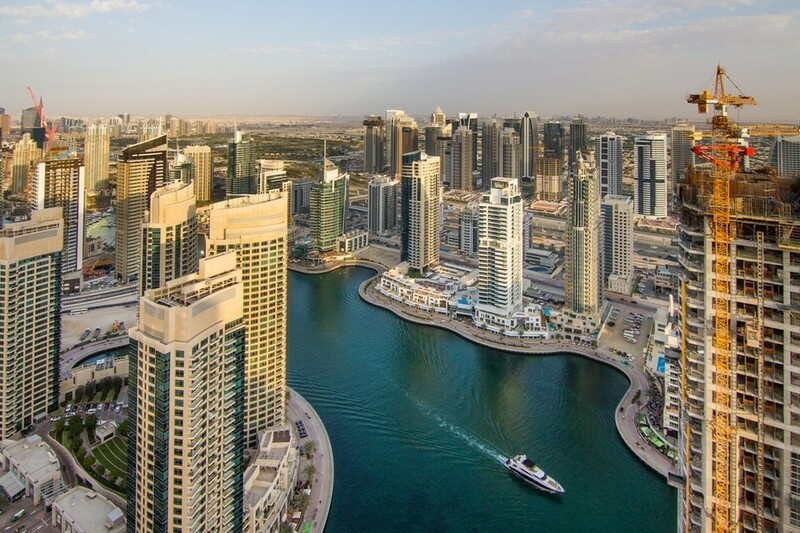 Another factor driving the new era of building design in Dubai is office tenant demand. Plumb says there is an oversupply of properties in the city, which means developers have to compete to attract tenants. “Tenant demand is dictating what office buildings look like. Tenants want efficient floors and good natural light; they don’t want to pay for large areas they can’t use. For example, they’re seeking traditional square buildings instead of curved ones, which are notoriously inefficient because you can’t fit desks in every area,” he explains. This has led to the development of the “build-to-suit” market in Dubai. Developers are creating buildings to meet a single tenant’s exact specifications, as seen with HSBC’s upcoming Middle East headquarters in Downtown Dubai. Although the new functional office buildings can’t be described as iconic, they’re still attracting international investors because of the more reliable yields on offer. “Most international investors want a return on their investment and therefore they’re seeking buildings that attract tenants,” Plumb points out. An example is the recently built Standard Chartered Tower in Dubai. The box shaped structure is a Grade A office building which provides extremely high occupational efficiencies. Plumb says the building is leased to one tenant and has attracted an international investor. Aside from single-tenant buildings, there are also changes happening in multiple-tenant offices. Previously, offices in Dubai were sold in a similar way to residential buildings, with the developer selling one unit or floor at a time. The shift from form to functionality is part of Dubai’s mission to remain the premier business hub in the Middle East. Plumb says the city is boosting its air and sea connectivity and investing in schools, hospitals and entertainment to ensure it is an attractive place to live. One of the main threats to its premier status is regulation. The city does not levy corporation tax or income tax, which makes it attractive for businesses and individuals, but means the government doesn’t have a large tax base. 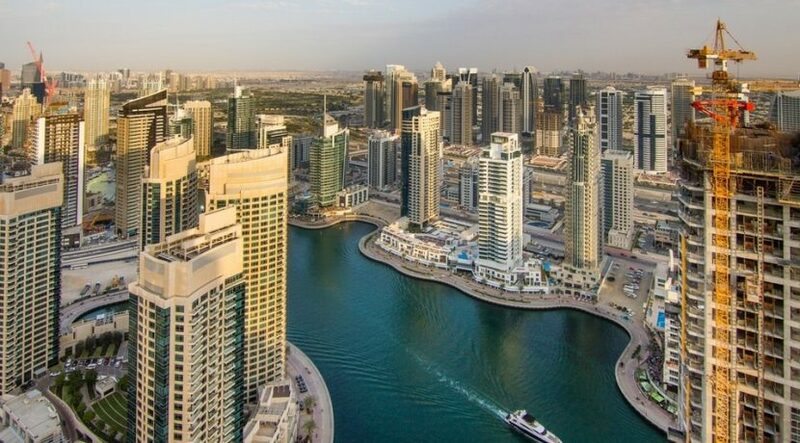 “Dubai is imposing other taxes which are making it a more expensive place to live. It needs to ensure it doesn’t become too heavily regulated or taxed because this would threaten its attractiveness,” Plumb says. For now, Dubai looks as if it remains on safe ground as the preferred office base for international companies in the Middle East. All rights reserved to the initial publisher for jll real views.